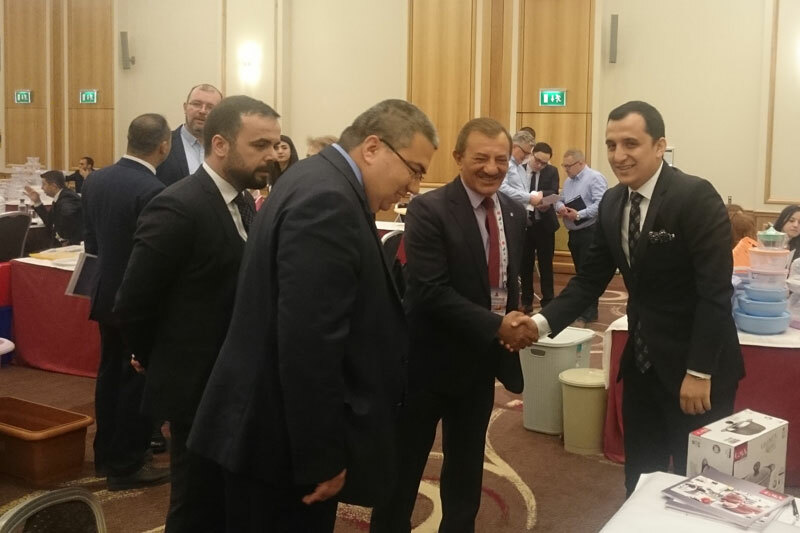 Under the leadership of the Enterprise Europe Network (EEN) which operates under the roof of Istanbul Chamber of Industry (ISO), three delegations including companies from different sectoral groups held talks in order to get to know the companies operating in their respective sectors and promote trade relations at the international level. 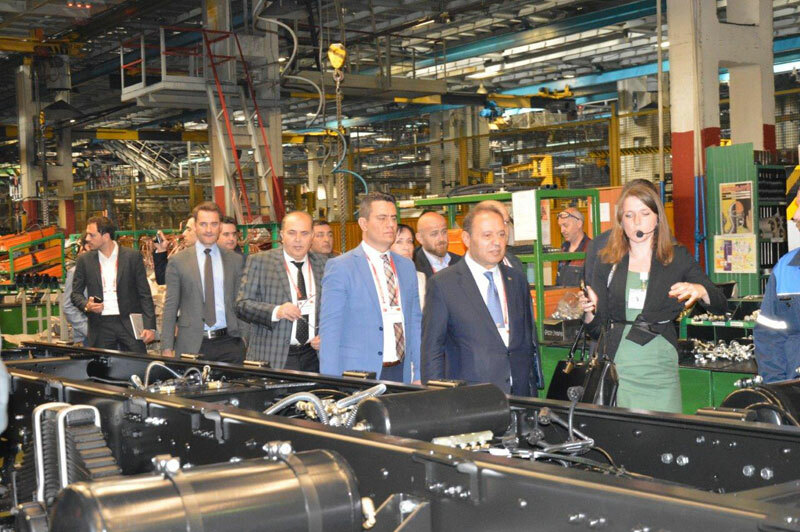 The delegations visited Poland between May 22-24 2017, Belarus between May 22-25, and Serbia between May 23-26 2017. 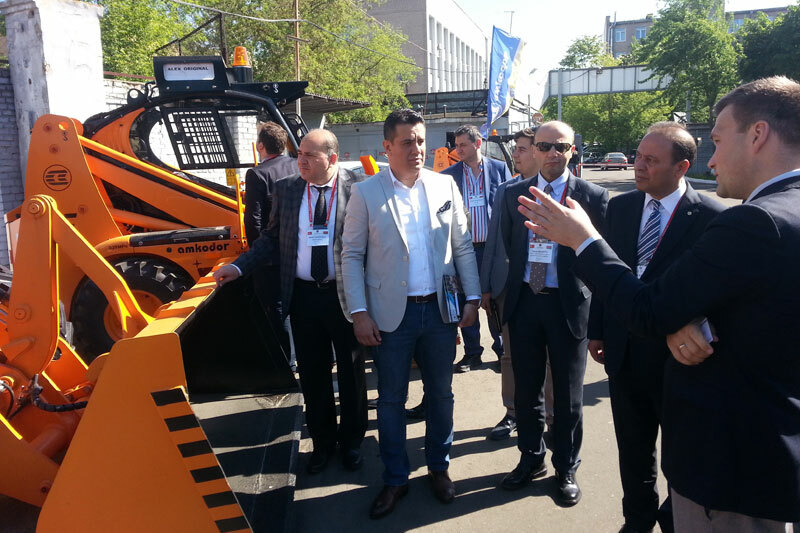 They had bilateral talks under the guidance of EEN, visited companies’ booths, and examined the market. 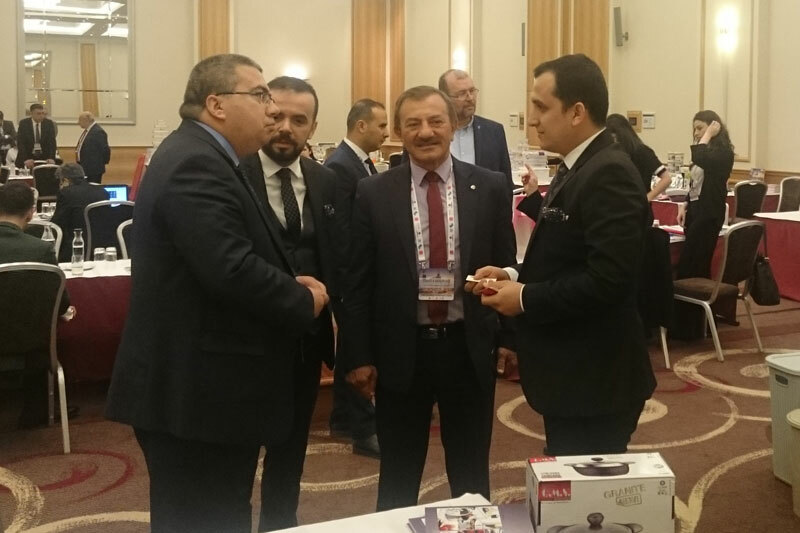 Hosting ISO and EVSİD (Houseware and Kitchenware Industrialists and Exporters Association) members and led by ISO Council Member Omer Karadeniz, the delegation visited Poland between May 21-24 in order to hold a series of bilateral talks. 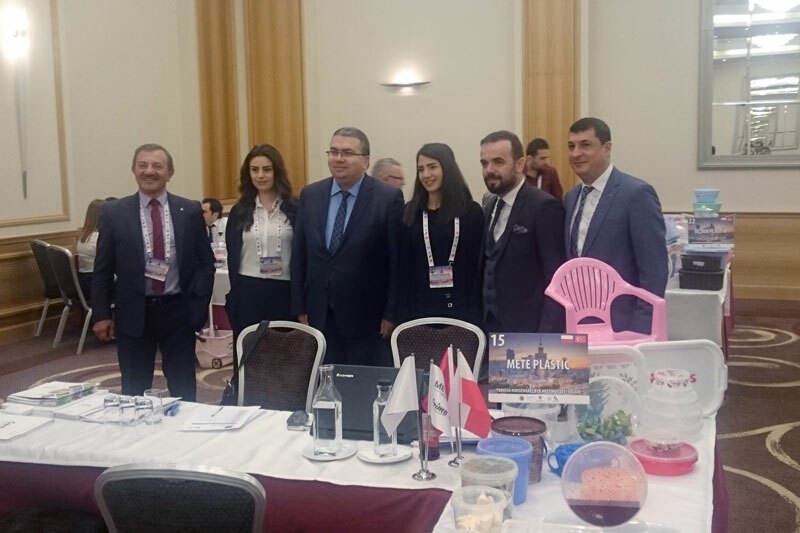 The other names attending the event held at Warsaw, the capital city of Poland were Mustafa Akyuz, 45th Group Plastic Raw Materials and Plastic Injection Products Industry Professional Committee Member, Oguzhan Durmus, and several Turkish companies. 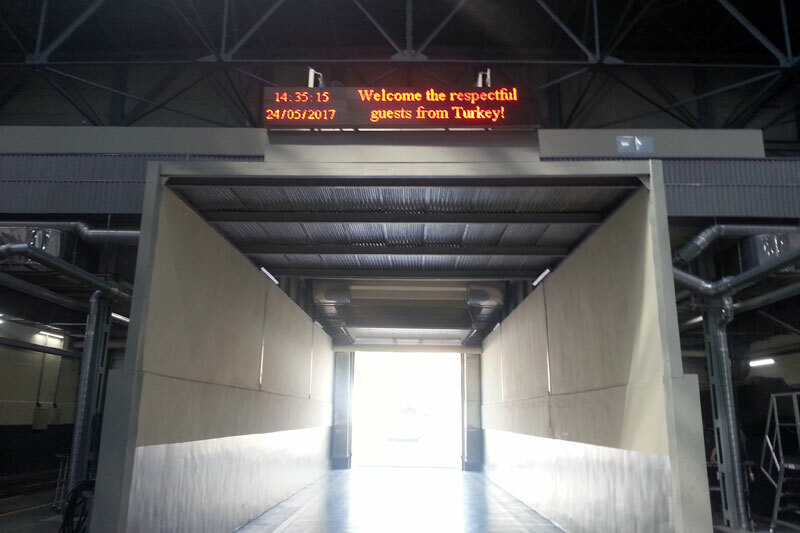 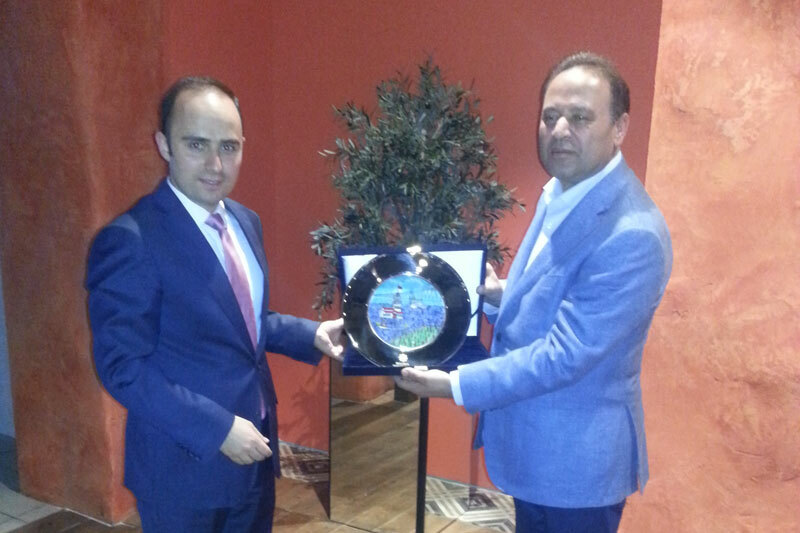 Turkey’s Trade Consultant to Warsaw, Okay Ozturk, and delegates from the Ministry of Economy also accompanied the group. 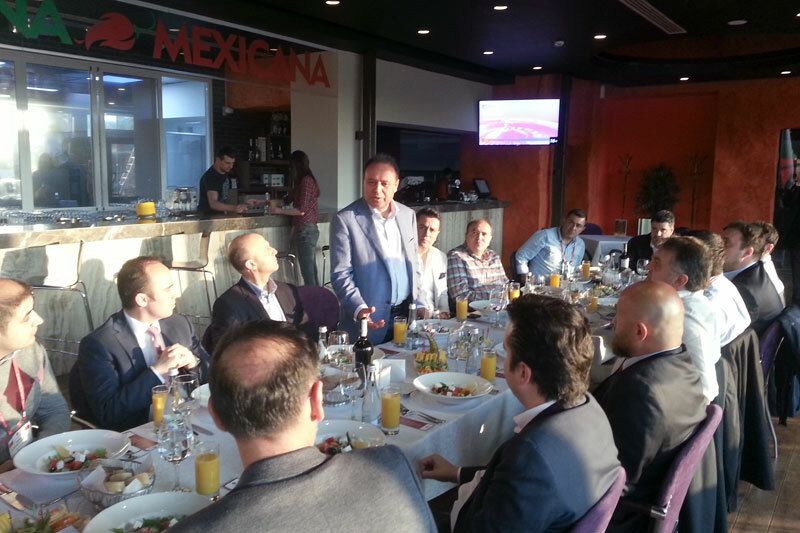 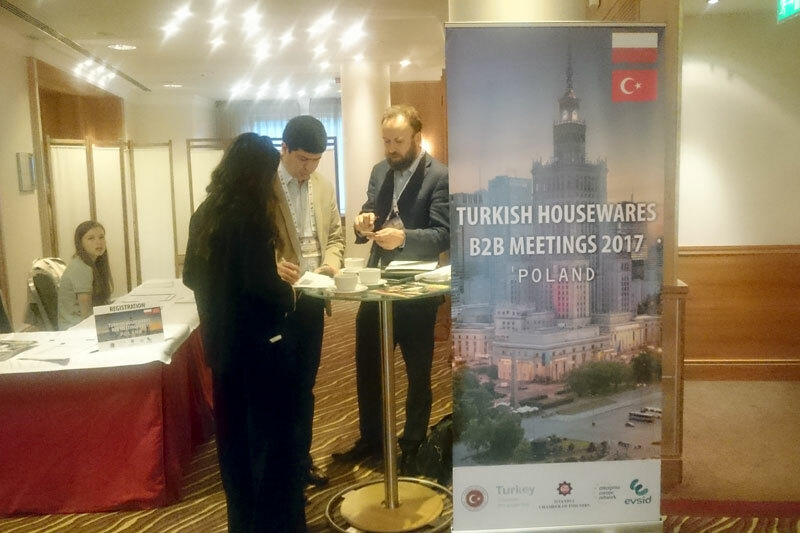 As part of the event, Turkish companies held b2b talks with several Polish companies operating in similar industries with a view to become more effective in the international market. 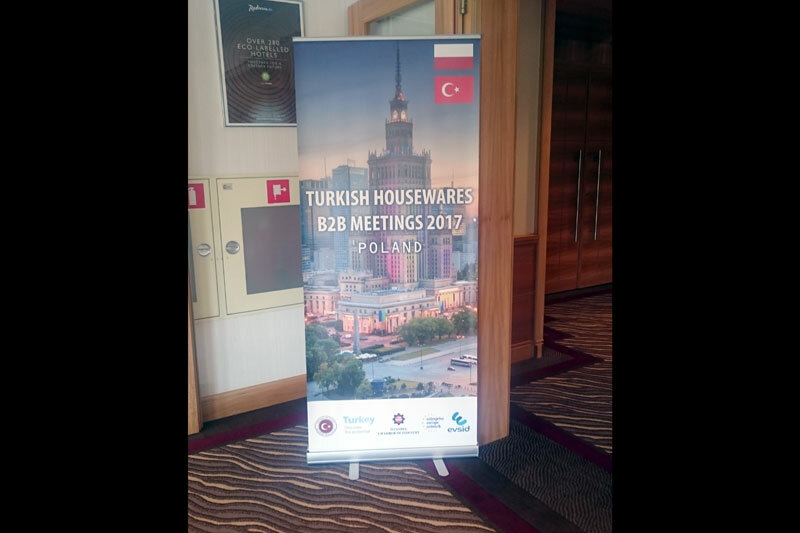 The talks, which were significant in order to build new partnerships and trade channels, attracted great attention from both Turkish and Polish company representatives. 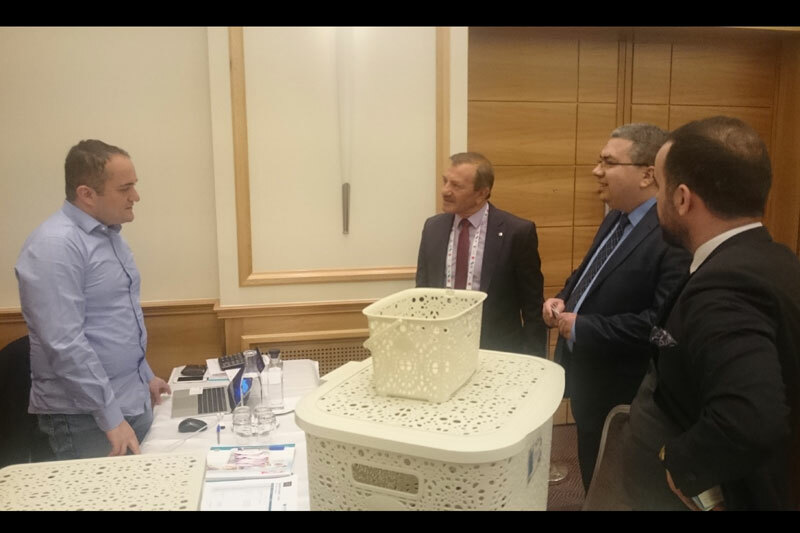 The Group visited the booths of companies attending the event and received information about the exhibited products upon examination. 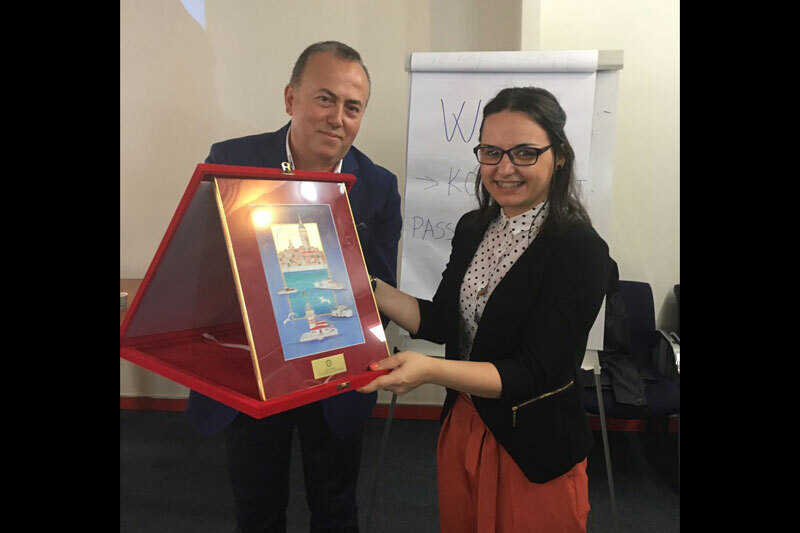 At the end of the first day of the program, ISO held a dinner event hosting the Turkey Poland Trade Consultancy and all the delegates and presented a gift to Okay Ozturk, Turkey’s Trade Consultant to Warsaw, to honor his kind attention and assistance. 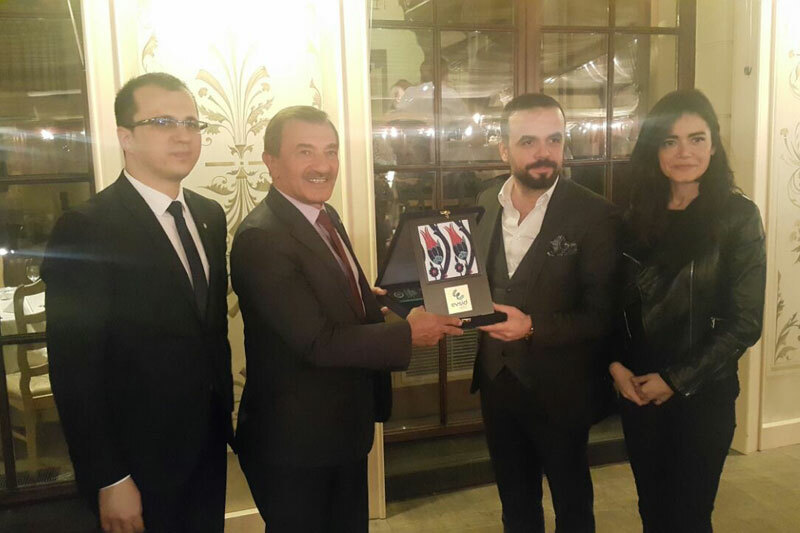 ISO Committee Member Omer Karadeniz gave a brief speech during the dinner, emphasizing the significance of sectoral trade delegations in speeding up Turkish exports. 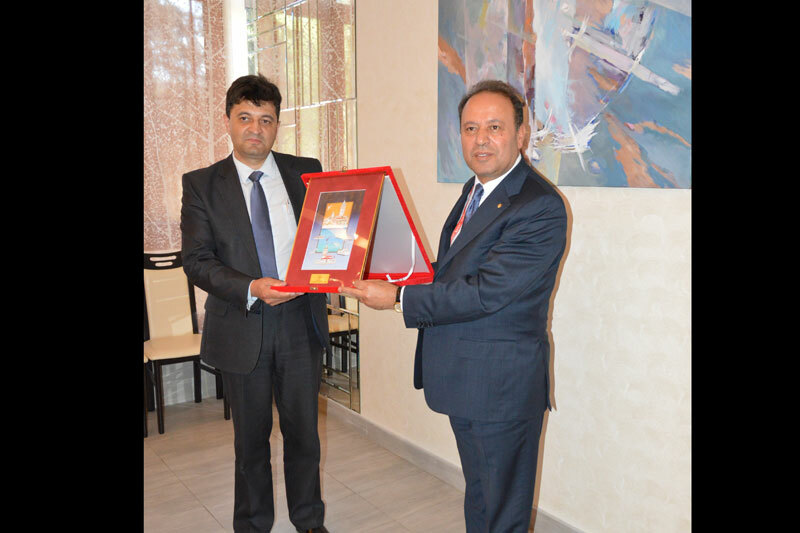 He also thanked the authorities from the Ministry of Economy underlining that state incentives were of utmost value within such framework. 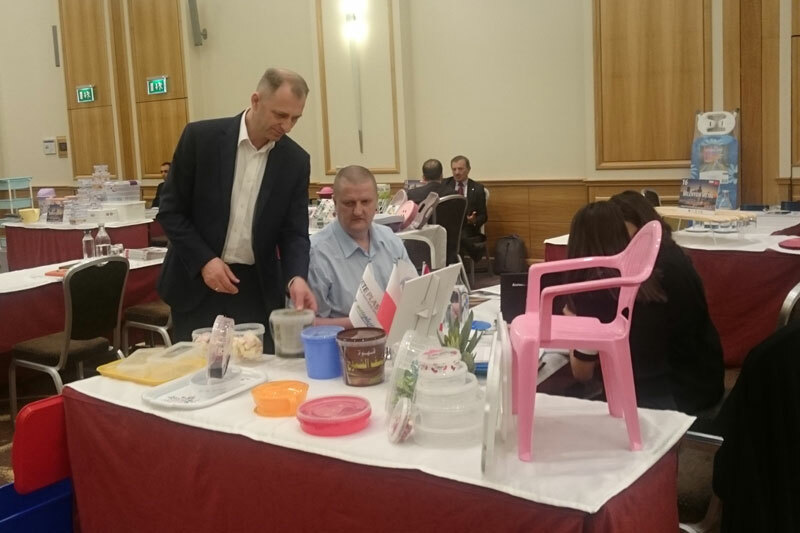 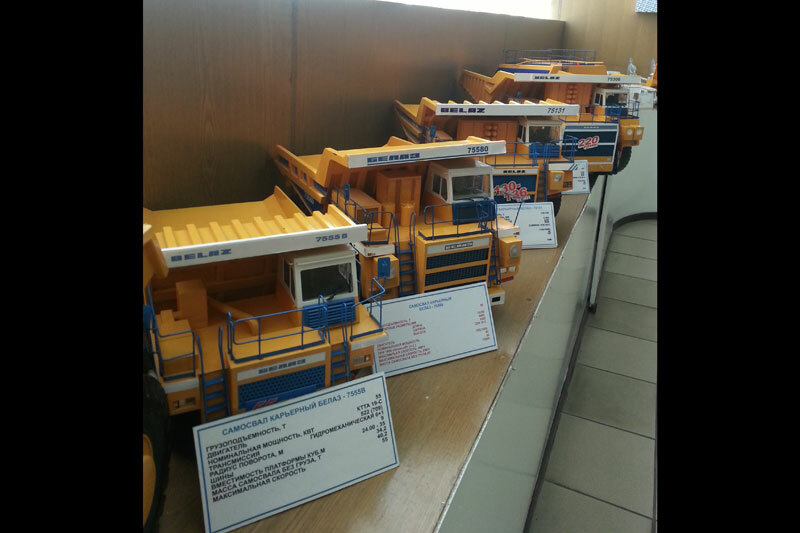 On May 22, the delegation visited the leading local retail chains of Warsaw for conducting a market research, and had a chance to examine the products in the market. 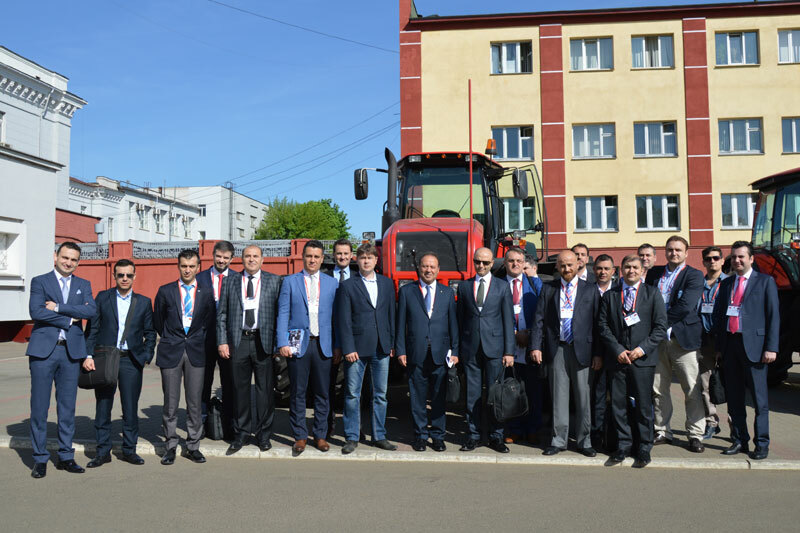 Another delegation led by EEN visited Minsk, the capital city of Belarus, between May 22-25. 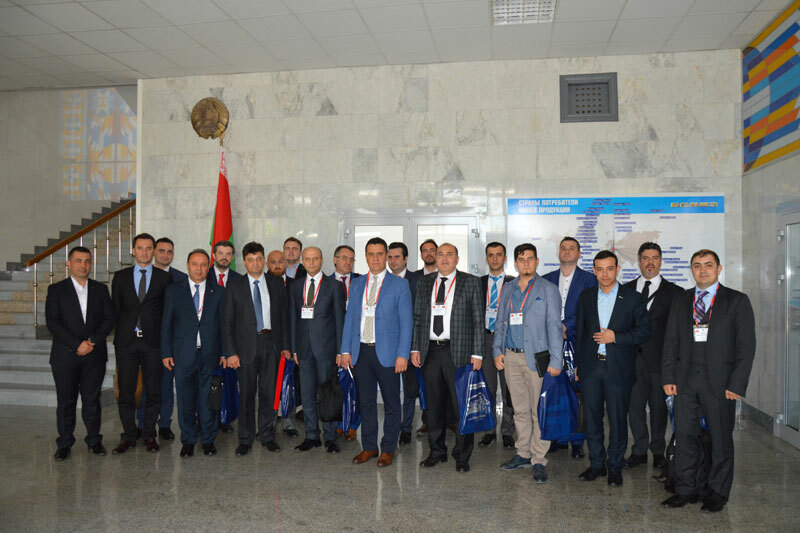 There were a total of 16 people from 12 companies attending the trip organized for the Automotive and Land Vehicles Side Industry sector. 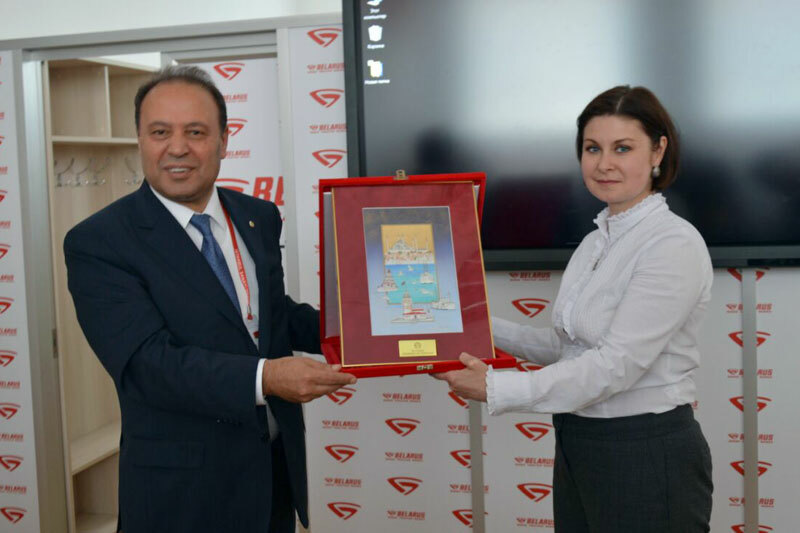 Throughout the event, positive trade talks and investigations were held with a view to collaborate in the future. 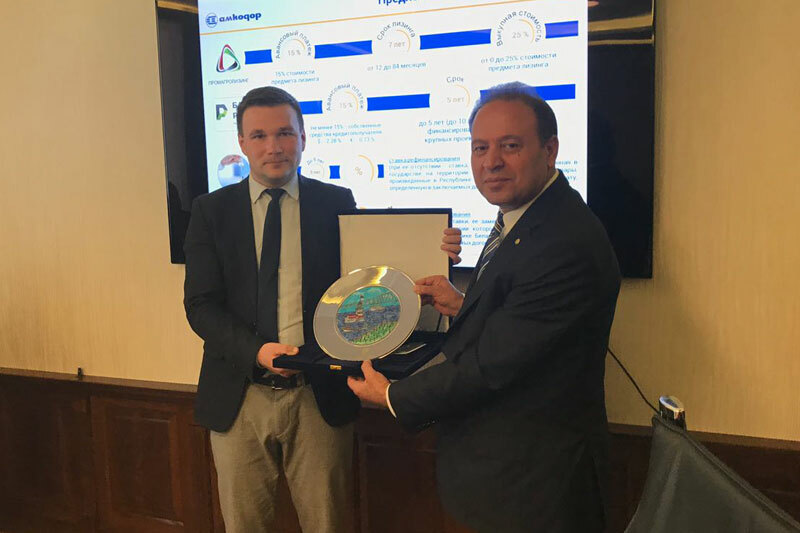 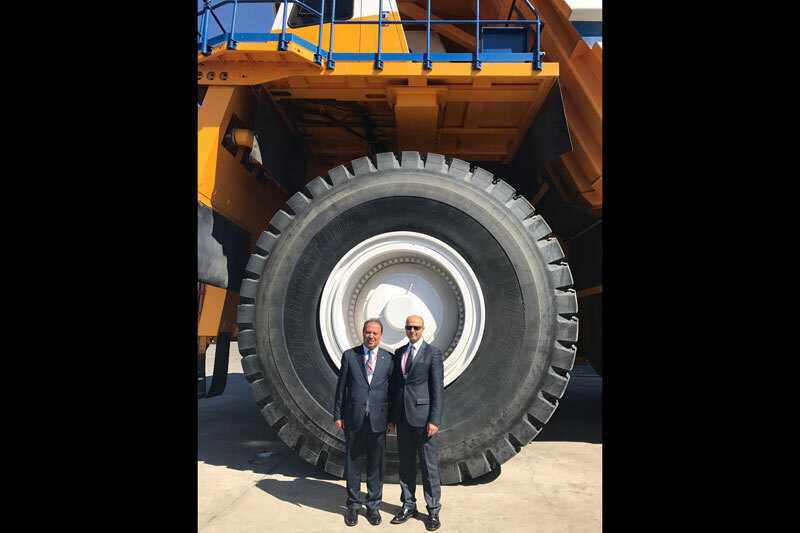 Presided by Celal Kaya, the Member of ISO Council and the Chairman of the 37th Group Automotive and Side Industry Professional Committee, the delegation also hosted Hakan Kizartici, Deputy General Director of Exports at the Ministry of Economy. 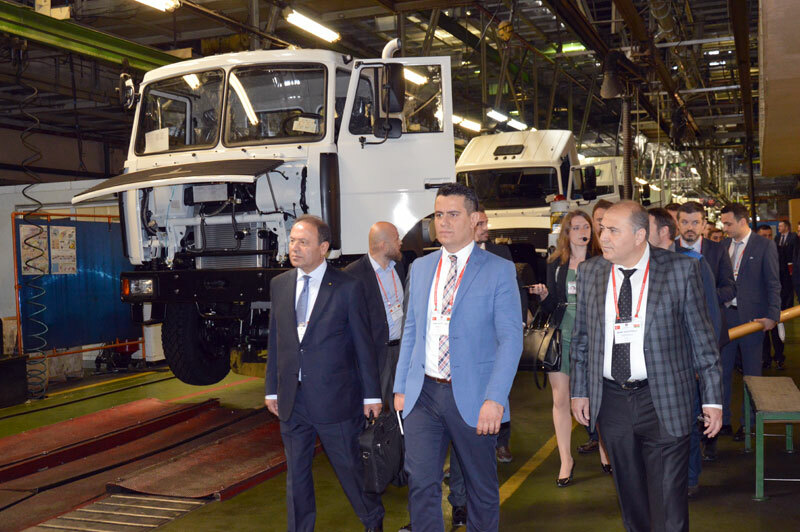 During the important series of negotiations, the automotive side industry manufacturers emphasized that Turkey’s market share is low and the notion of sustainable increase of exports to Belarus where automotive key industry production is at high levels. 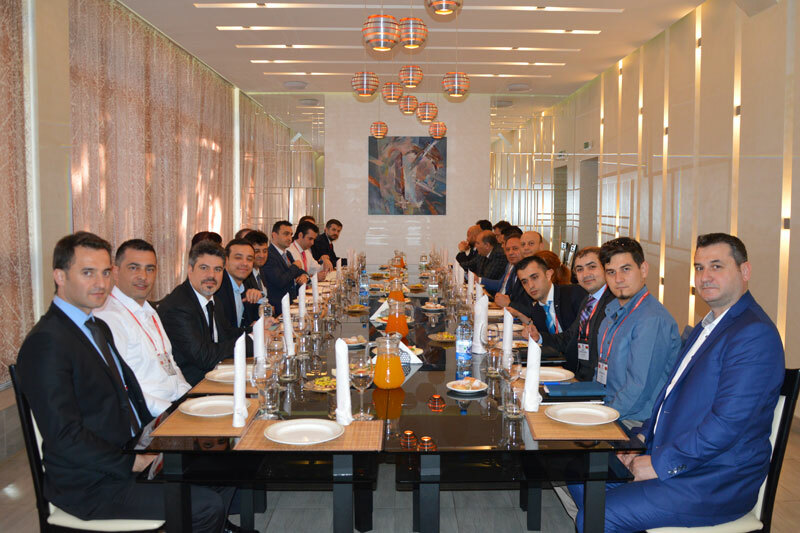 On the evening of May 22, the first day of the tour program, the group attended a dinner meeting. 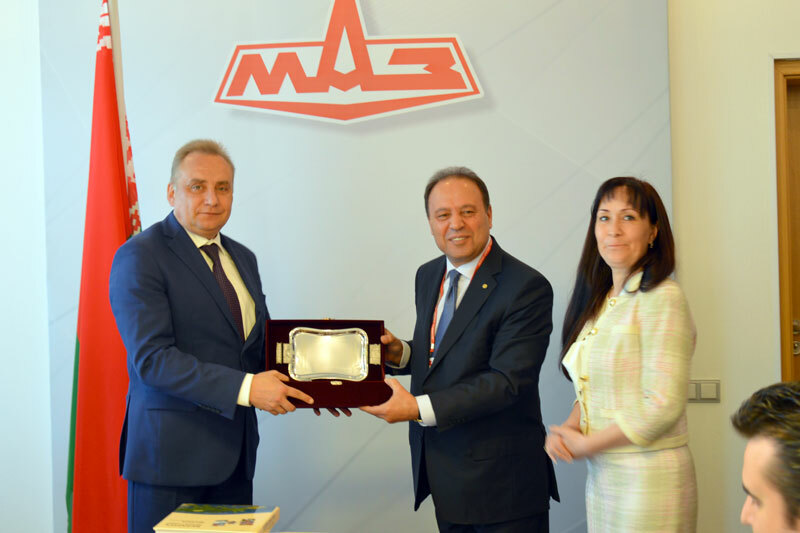 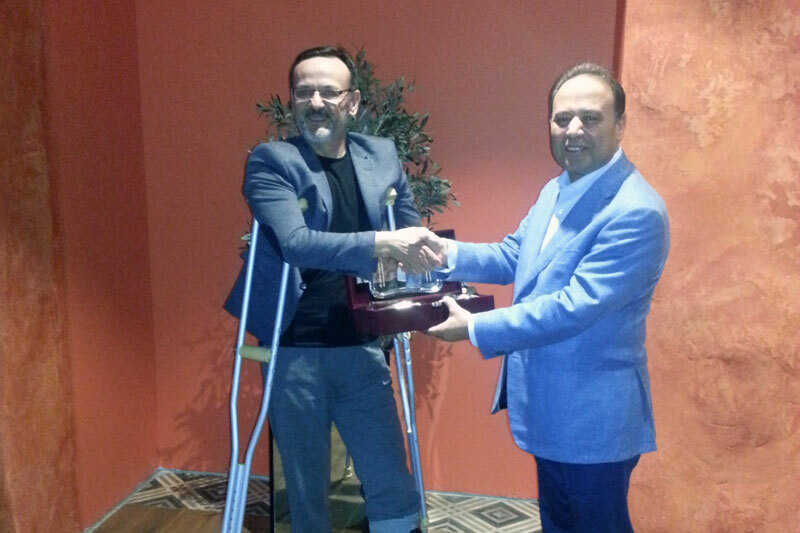 Deputy Ambassador of Turkey to Belarus, M. Yavuz Arabul was presented with a plaque. 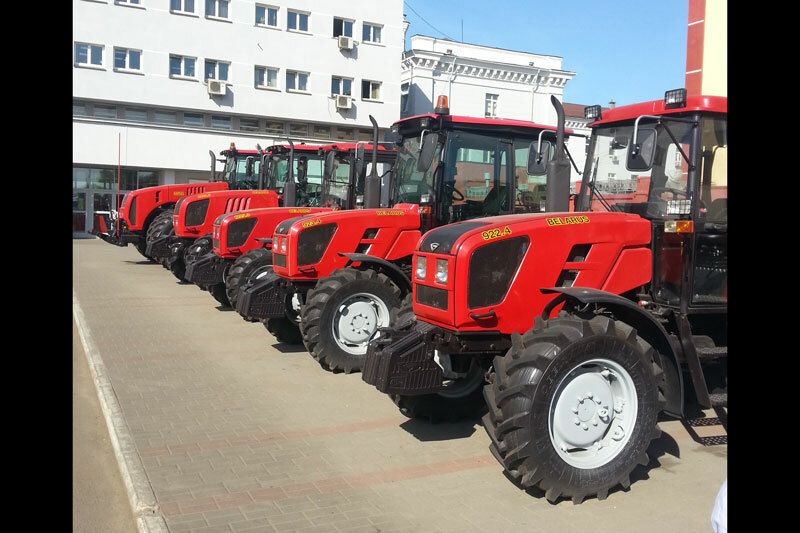 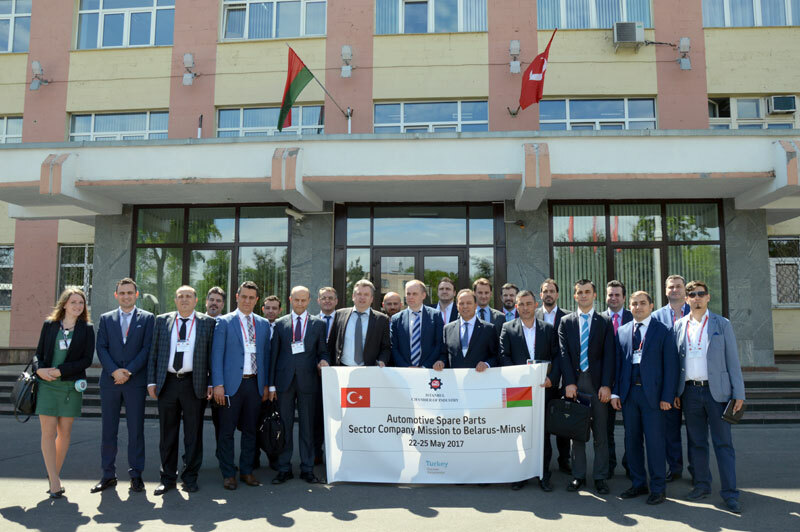 Turkey’s Minsk Trade Consultant M. Fatih Turhan also attended the meeting whereby detailed information about the Belarus market was shared with company representatives. 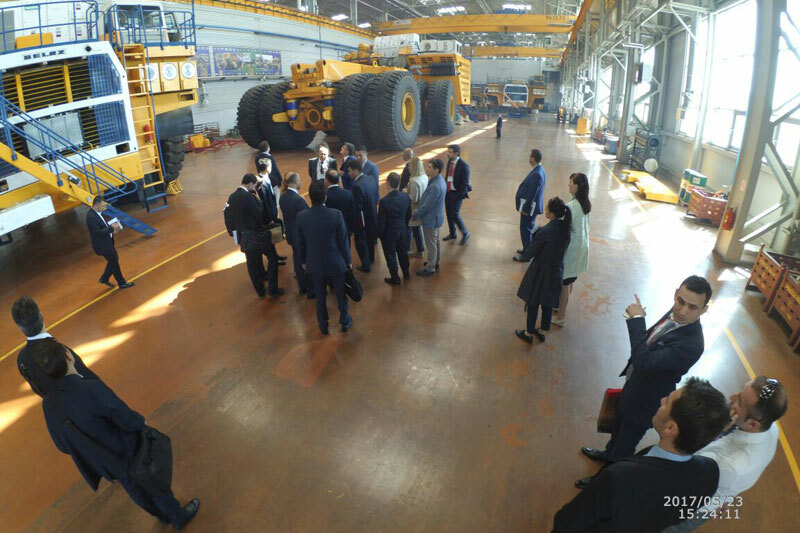 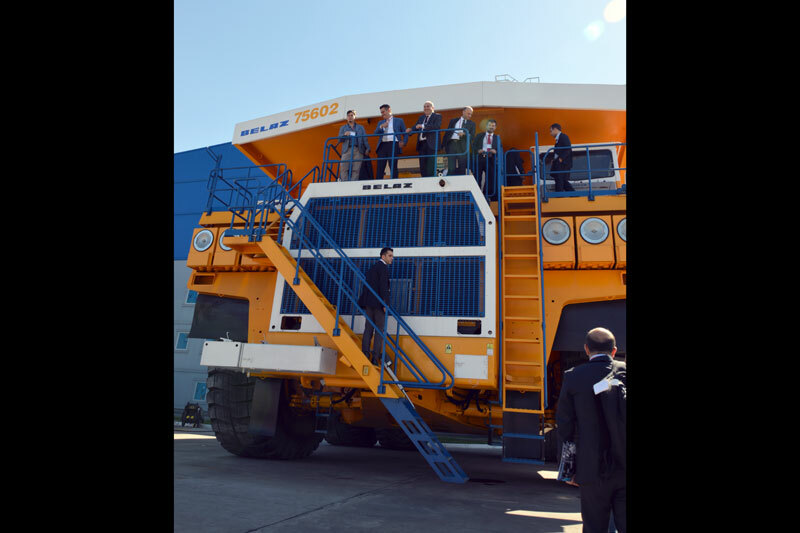 On May 23, the delegation visited the facilities of various sectoral companies receiving information about the products and the operations. 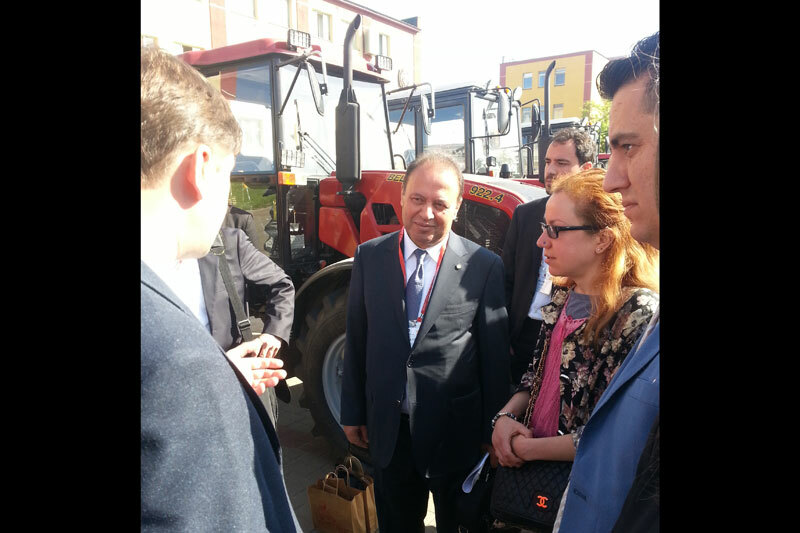 Specialist Sedat Kücük from the Minsk Trade Consultancy ıf Turkey also attended the visits. 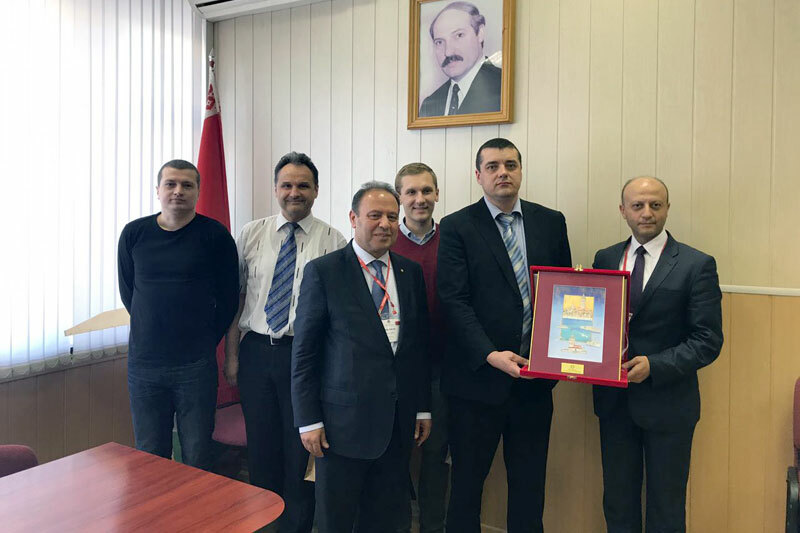 The delegation met Belarus Deputy Minister of Industry, Dzmitry A. Korchyk, presenting him a gift as a souvenir to mark the event. 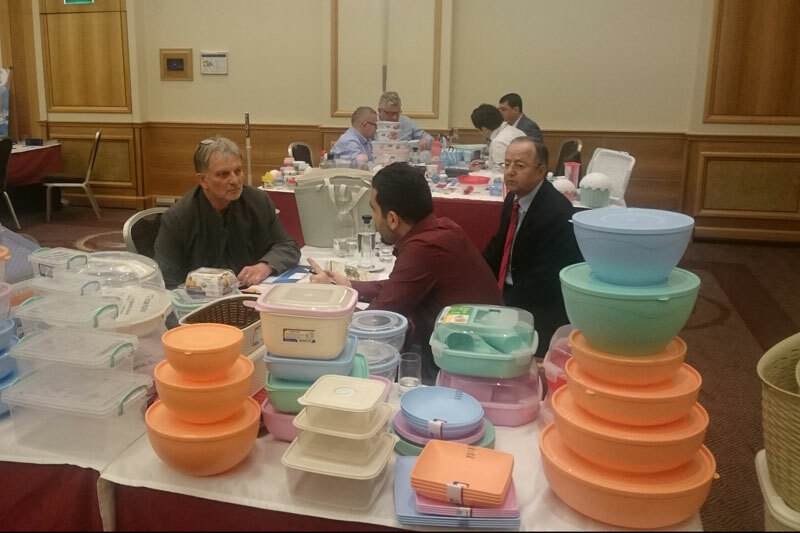 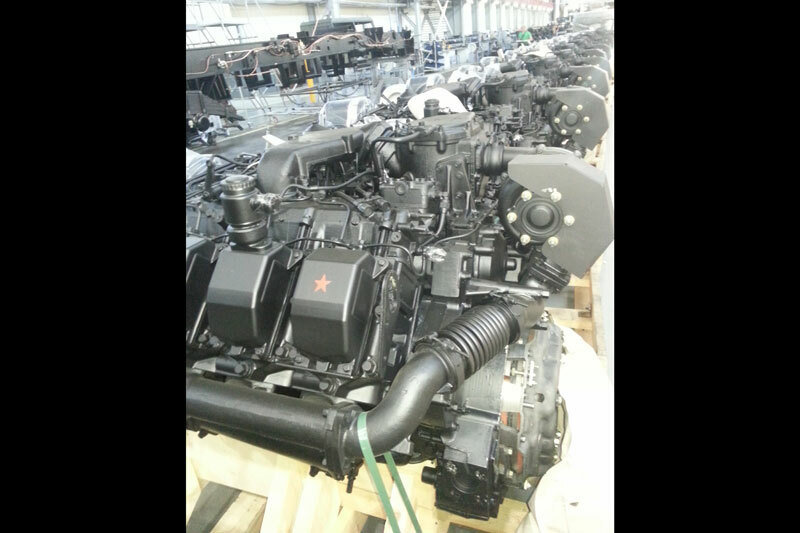 Last but not least, companies visiting the retail sales sites where automotive spare parts and accessories are sold, got more detailed information about the real prices in the market. 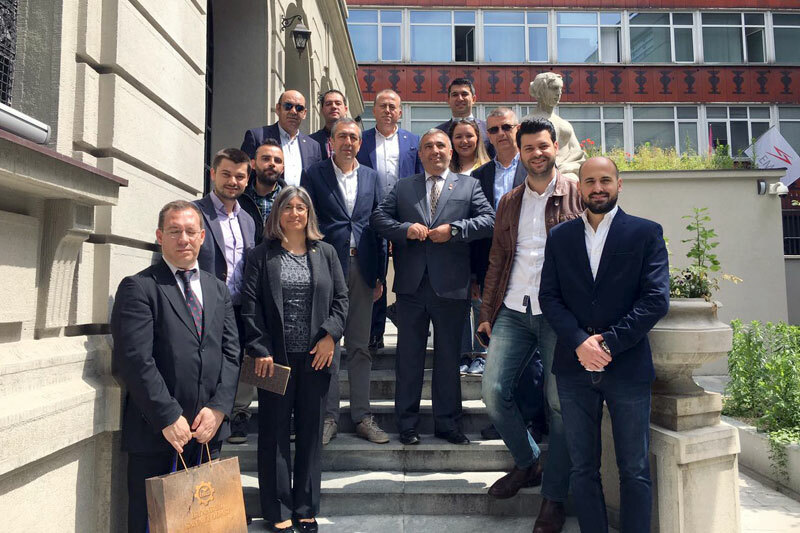 Organized in the Serbian capital Belgrade, 10 Turkish companies that are ISO members as well as 14 company representatives attended the Serbian Textile and Readywear Side Industry Sectoral Trade delegation. 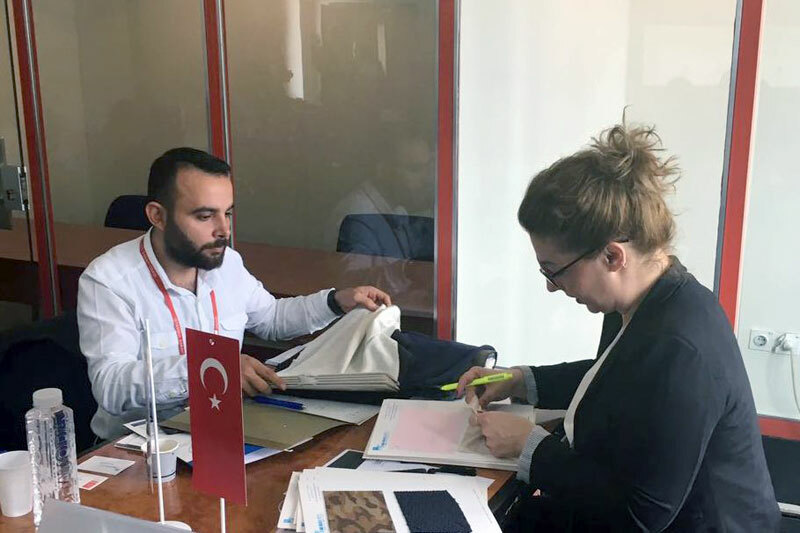 During the program held between May 23-26 2017, representing the Turkish Ministry of Economy, Specialist Ahmet Onur Ozturk from the General Directorate of Exports Office of Textile and Readywear Products, also attended the delegation. 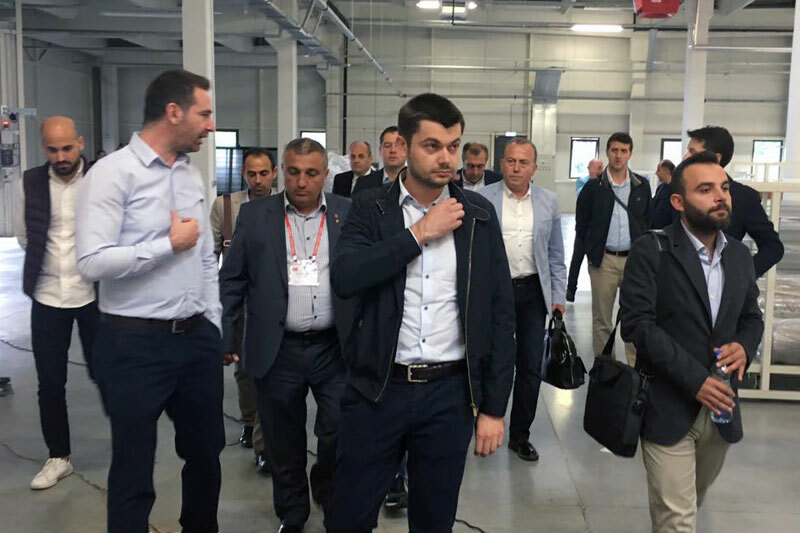 The trip was held with a view to promote exports from the Turkish manufacturer companies in textile and readywear side industry to the Serbian market which bears a huge potential in readywear manufacturing. 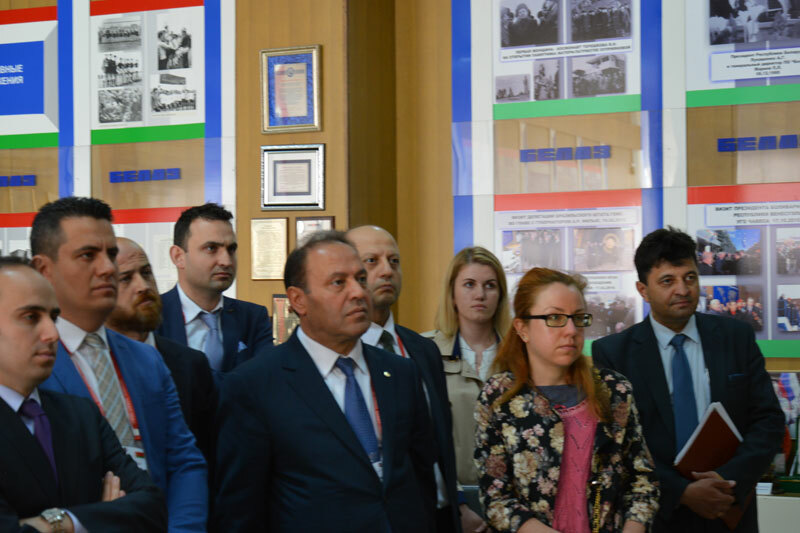 The participants had the chance to explore the market in the country. 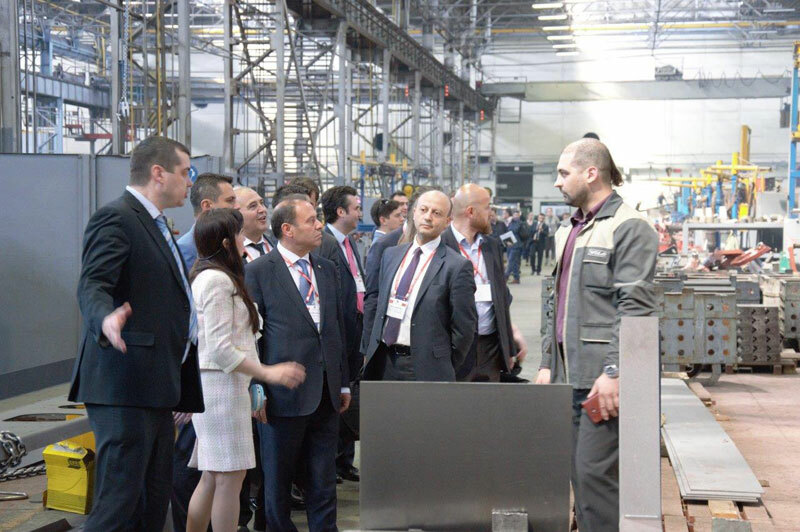 Presided by ISO Deputy President of Readywear Side Industry Professional Committee, Muharrem Ozcelik, the delegation attended the b2b talks organized in collaboration with Serbia EEN serving under the umbrella of Belgrade Chamber of Industry. 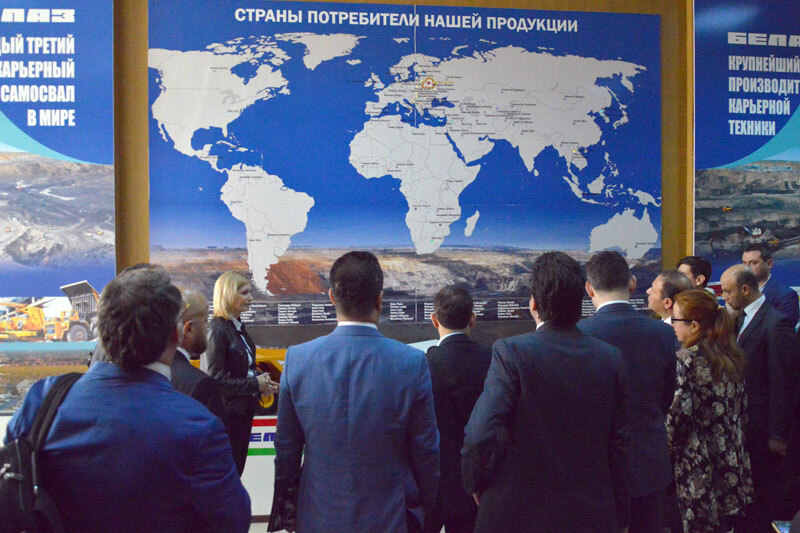 12 Serbian companies were present at the talks, carrying out a productive meeting where negotiations were held with more than 70 companies. 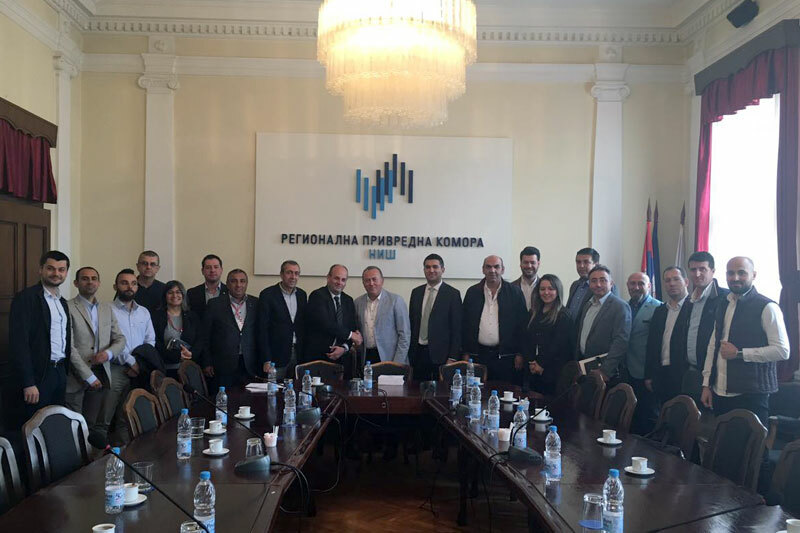 On May 25, the delegation visited the city of Nis in the south of Serbia. 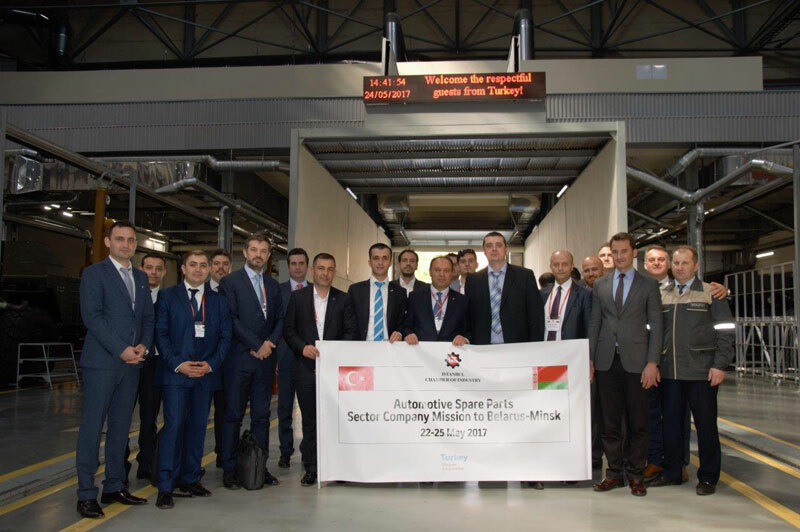 There were comprehensive visits to the facilities of a Turkish company which had investments in Serbia as well as a Serbian company engaged in readywear manufacturing. 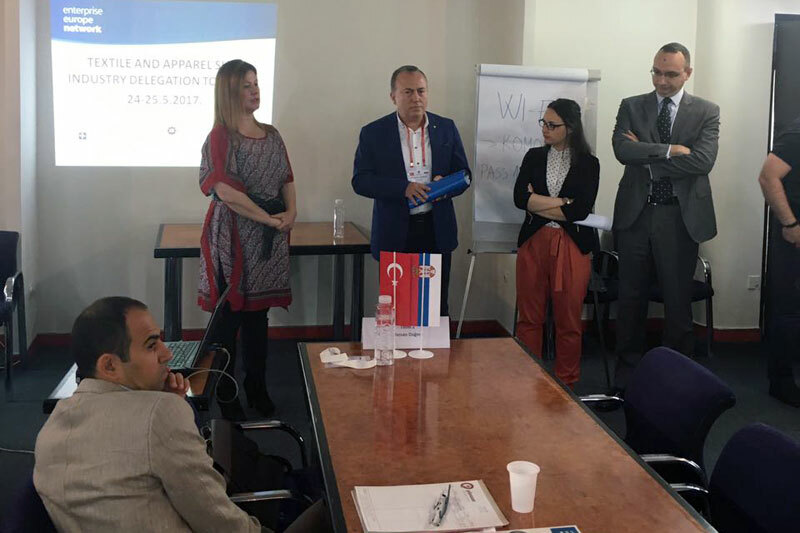 The delegation had a meeting with Turkey’s Ambassador to Serbia, Tanju Bilgic, and Undersecretary of Turkey’s Serbia Embassy, Anil Kayalar. 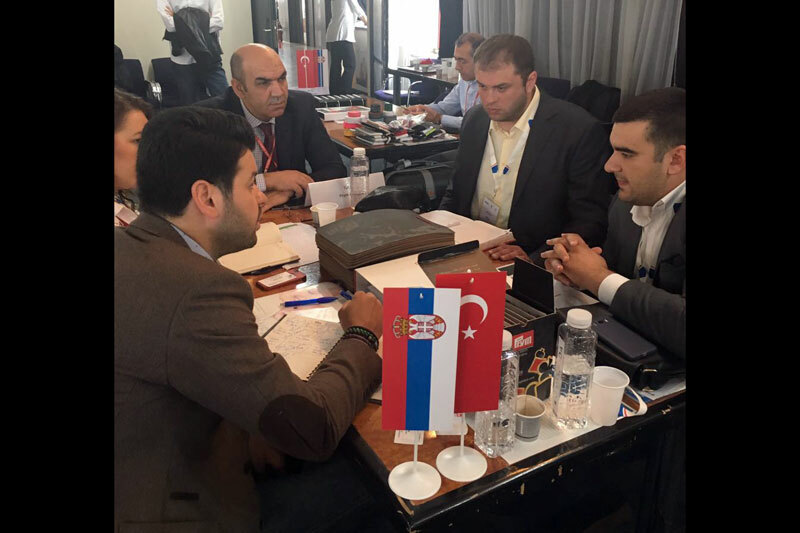 The delegates received information about the opportunities Serbia presents for investors as well as the general features of the Serbian market.